There is certainly no doubt in my mind that the German born director Michael Haneke is a master filmmaker. His name on the credits is reason enough to see a film and his latest movie Amour (2012) is a superb example of this mans sophisticated, challenging dramas. The cool precise direction manifests itself in the precise detail, the unhurried camera work that’s never afraid to linger and his use of long static takes to emphasize a point or an important moment. Using little or no incidental music his work always gives us an in depth study of human quality with all it’s weaknesses and strengths, in films like Funny Games (1997) where two young men enter uninvited the holiday home of a young family with the sole intent of murdering them, a film which skilfully evokes a very violent undertone without showing the act, The Piano Teacher (2001) about a female pianists masochistic obsession with her student, The Time of the Wolf (2003) a post-apocalyptic drama, in Cache (2005) we find a liberal intellectual haunted by fears of the exposure of a shameful childhood and The White Ribbon (2009) darkly depicts society and family in a German village just prior the second world war. Amour is about compassion and the love between two people, not young love but a love that has grown from initial teenage lust through the birth of your children to a mutual loving respect in your later years. 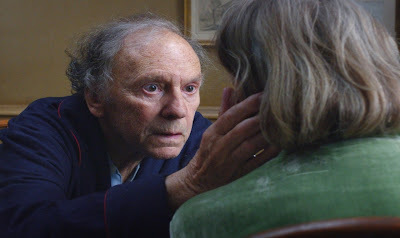 Our two leads, 82 years old Jean-Louis Trintignant and the beautiful 85-year-old Emmanuelle Riva, play George and Anne Laurent an elderly Parisian couple who live alone in a spacious flat in an upmarket apartment block. 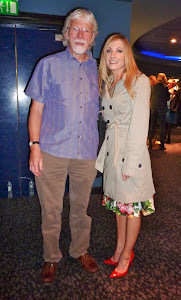 We first encounter the couple at a piano recital by one of Anne’s ex-students. 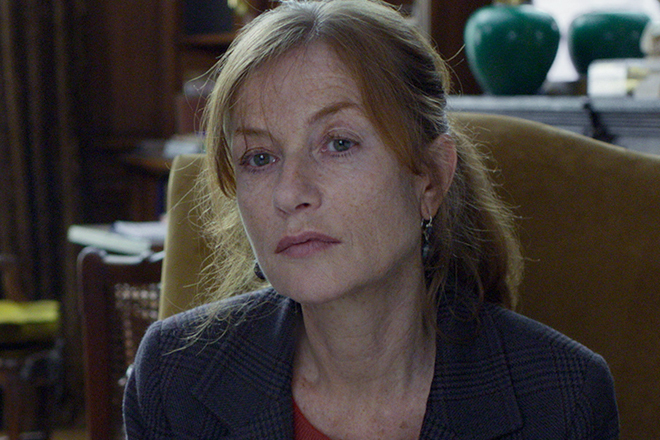 Its obvious from the start that this couple are very much in love and don’t have a lot of time for other people even their grown up daughter Eve, played by Haneke regular Isabelle Huppert, appears an intruder in their lives. 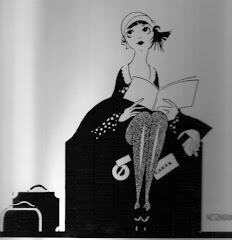 One morning Anne has a funny turn and on investigation it turns out to be a blocked carotid artery. The operation goes wrong and she is left partially paralysed making George promise never to allow her to go into hospital or residential care. Although not in particularly good health himself George is tasked with the care of his wife without normal palliative support. The film is based on an identical situation that happened to Haneke's 90-year-old Aunt and the issue that interested him the most was: "How to manage the suffering of someone you love?" 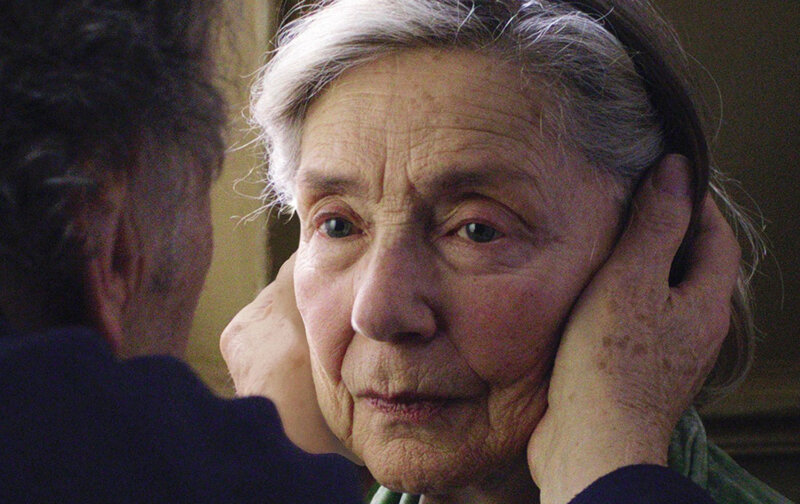 In this disturbing and moving depiction of Anne’s mental and physical deterioration Haneke never shy’s away from the living horrors of old age, immobility, dementia, and incontinence and done in his normal no nonsense manner with no recourse to sentimentality. 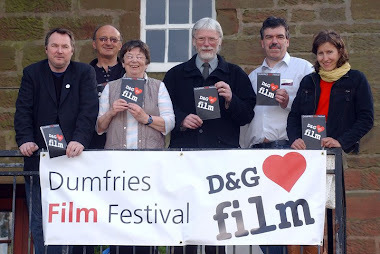 This writer and director has been quoted as saying that his films are easier to make than to watch which certainly is a truism, my wife, who accompanied me to the screening, had been at her mothers bedside when she passed away four days prior to seeing this movie, found it extremely difficult to stay the course. Will we all get to a stage in life were being capable of wiping your love ones arse rather than bringing them a bunch of flowers, proves more than love, more a life long devotion. 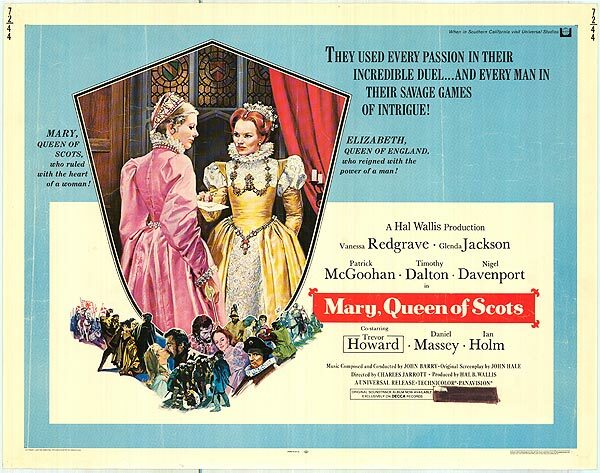 My friend and film club colleague described the film as a harrowing watch but went on to say that he thought the film ‘a well crafted piece of work which emphasises just how unnecessary musical soundtracks and sharp editing really are. I felt it was really clever to show her playing the piano when the sound was actually coming from the cd player, as this prepared the audience to accept her leading him out of the flat at the end. Without the first bit the end-piece would not have worked, and the 'effect' was only used the two times. The pacing of the scenes was mesmerising’. 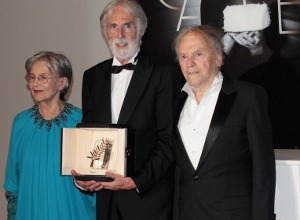 Michael Haneke receiving the Palme d'Or. Not only did Haneke’s film win the Palme d’Or at the 2012 Cannes Film Festival but has surprisingly been nominated in the Best Film category, Best Adapted Screenplay and Best Director at this years Academy Awards, and less surprisingly as Best Foreign Film. Perhaps Hollywood’s Academy voters want us to see there’s more to them than a civil war period piece or the rehash of a famous stage musical? 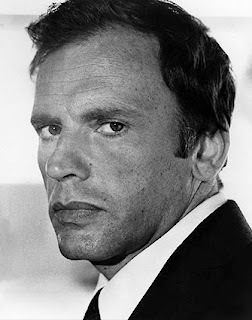 Yes, a fantastic film and a great summary of the man , his work and this film.